Our main car park & tree display area is hard standing. 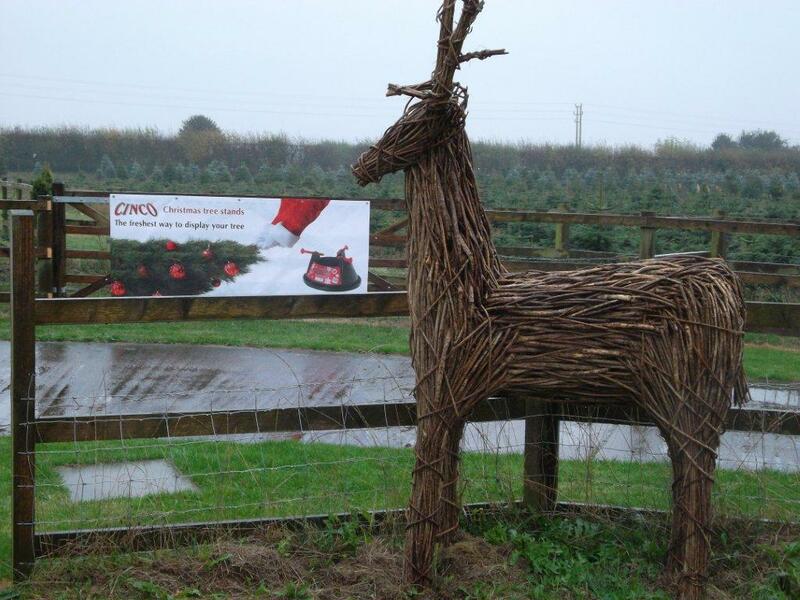 We are a real Christmas tree farm with over 100,000 trees leaving our site every year. We offer the freshest trees available. By completing the form below we can have your fresh Christmas tree ready for when you arrive..